What a special week! 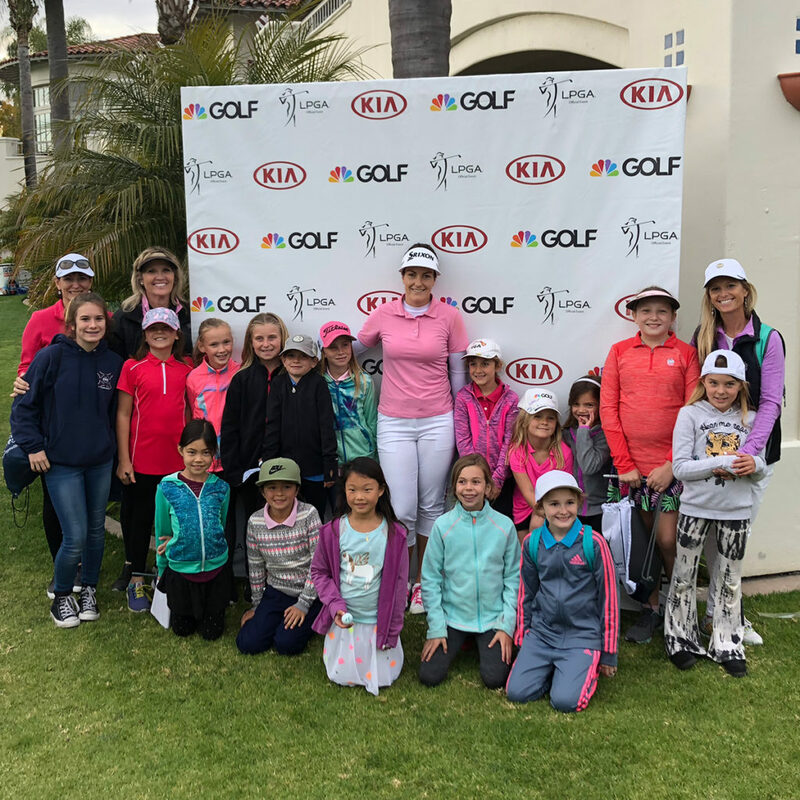 One of our most treasured events during our Girls Golf Season is the Field Trips to the LPGA Tour Event at Aviara Golf Club, the KIA CLASSIC! 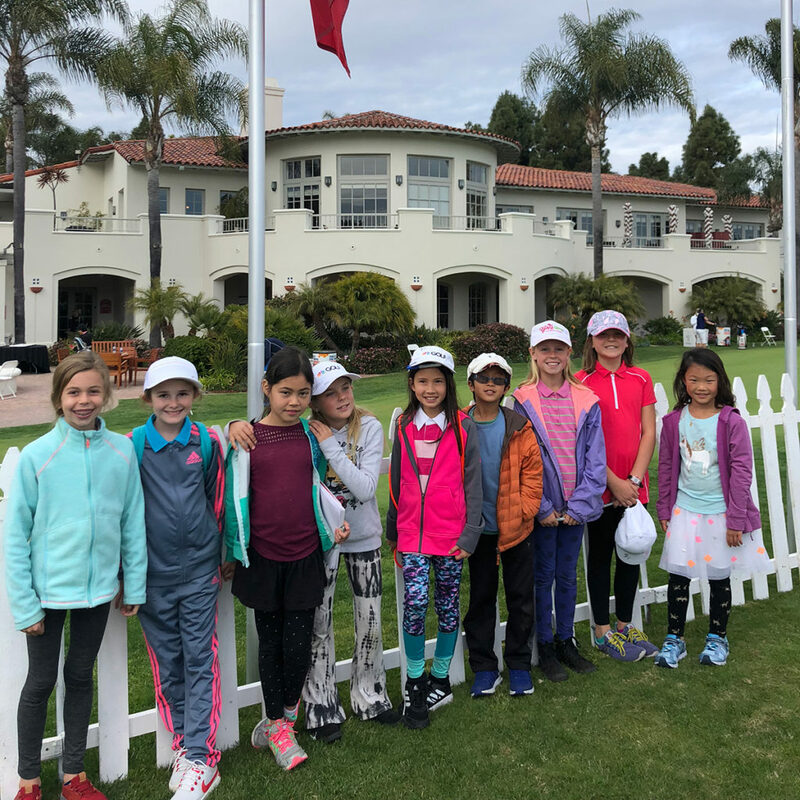 We had a great group from our 2018 Program attend on Tuesday for our visit to the beautiful Aviara Golf Club where we experienced some very special moments. 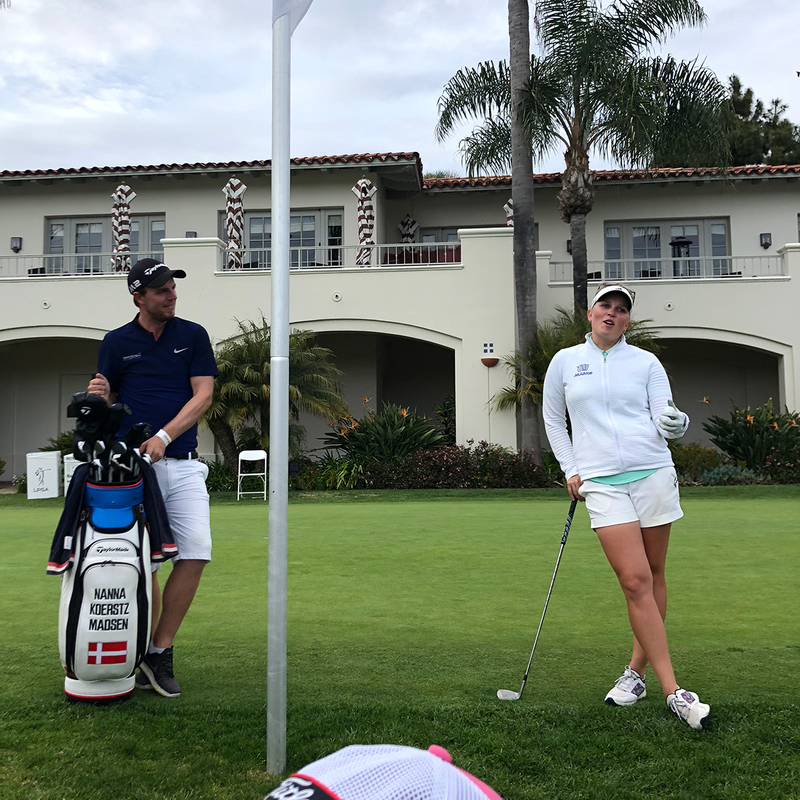 As we walked onto the grounds, the FIRST special moment happened as we arrived at the 9th Green, there was Christie Kerr, one of the legends of the LPGA Tour. 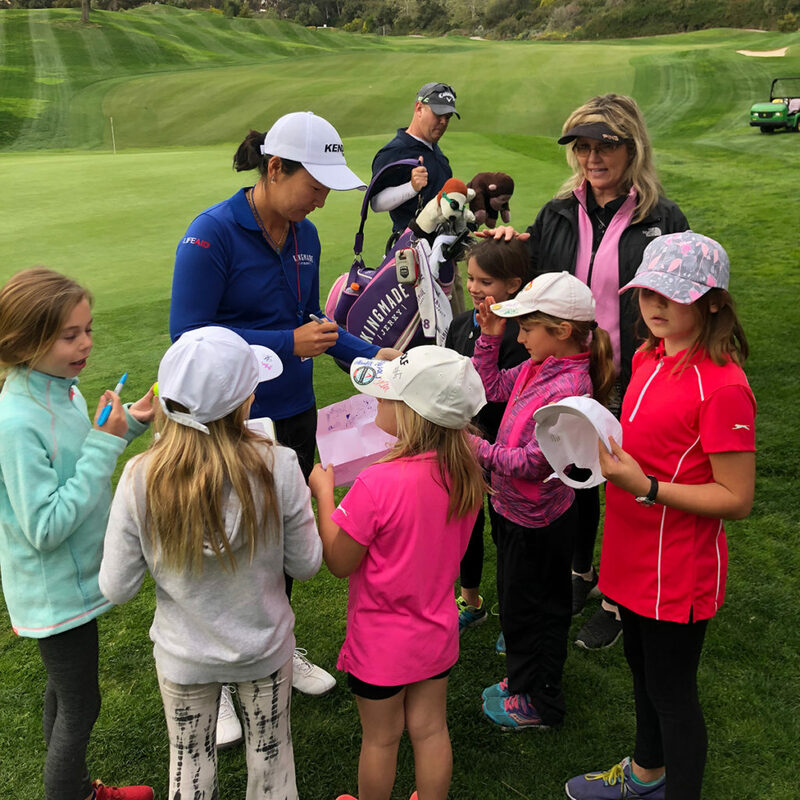 The girls pulled out their hats, notebooks and golf balls for the first of many great autographs! 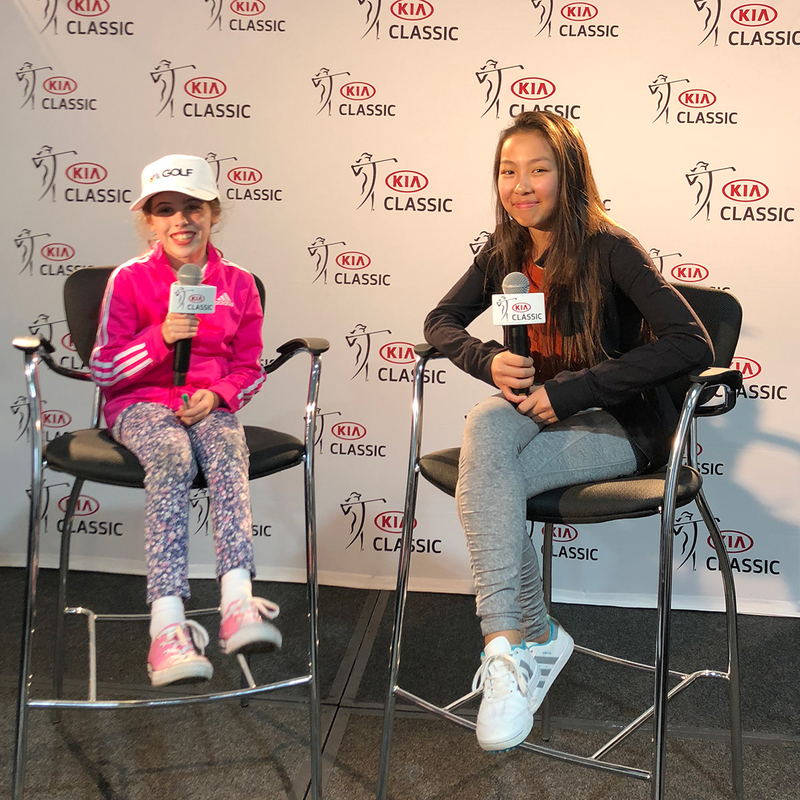 Next was a visit to the Media Center and the girls experienced a special moment on Interview stage, in preparation for their own professional career someday! 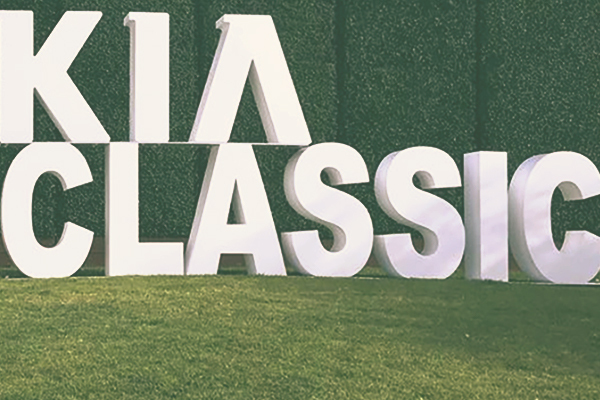 On the way back to the grandstands at 18, we captured some irreplaceable special photos of our entire group crawling in and out of the cool Kia Sign! The girls were excited to meet a young player, Lee Lopez on the green up close and personal. 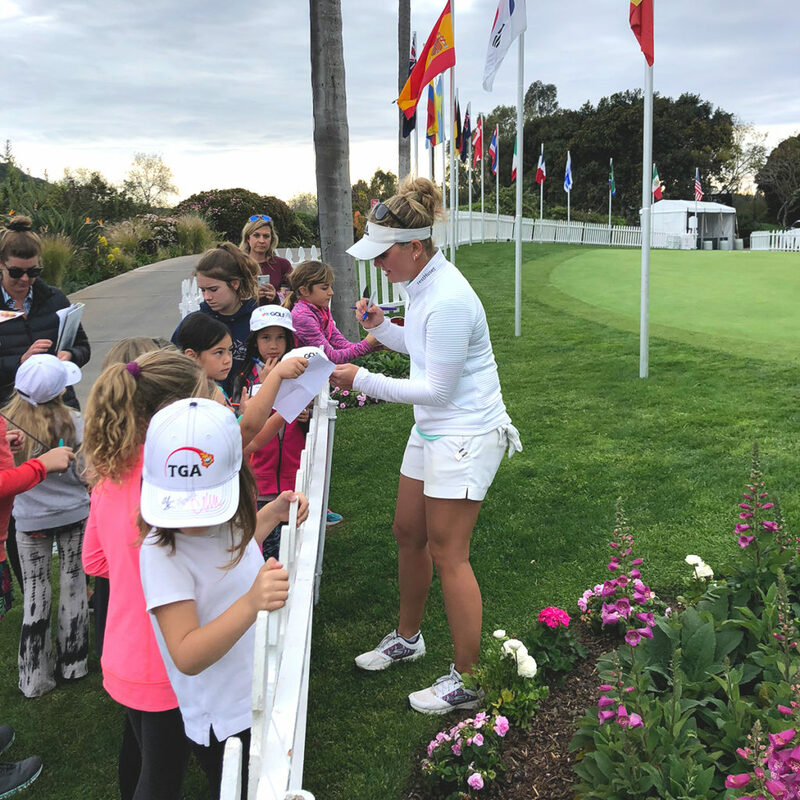 Then at the Grandstands overlooking the spectacular and beautiful 18th green the girls were treated by Nana Koerstz Madsen and Jaye Marie Green tossing signed golf balls up to the stands and then gathering more autographs and asking great questions! 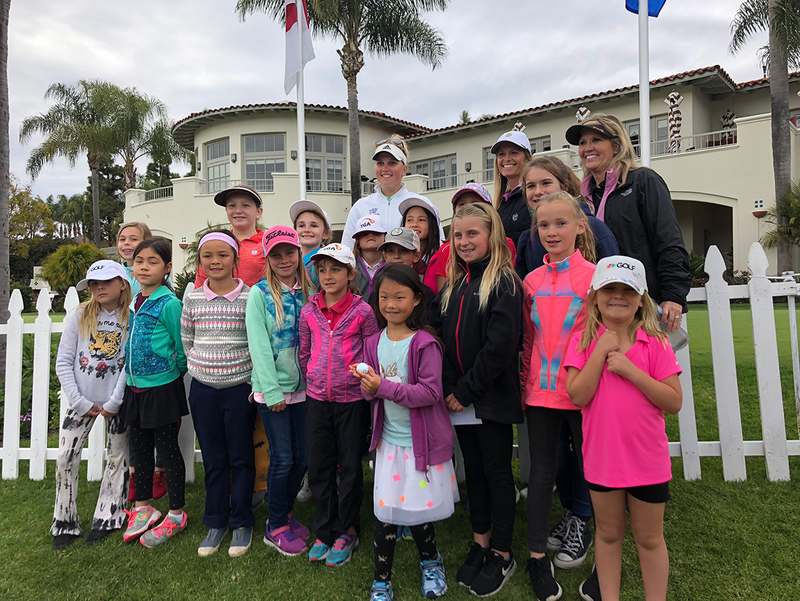 The competition over the weekend was inspirational, up close viewing of the amazing power, talent and grace of the players, with a great finish with the winner Eun-Hee Ji humbly accepting the trophy and a local Southern California junior player graduate Lizette Salas in second place with Cristie Kerr close behind. 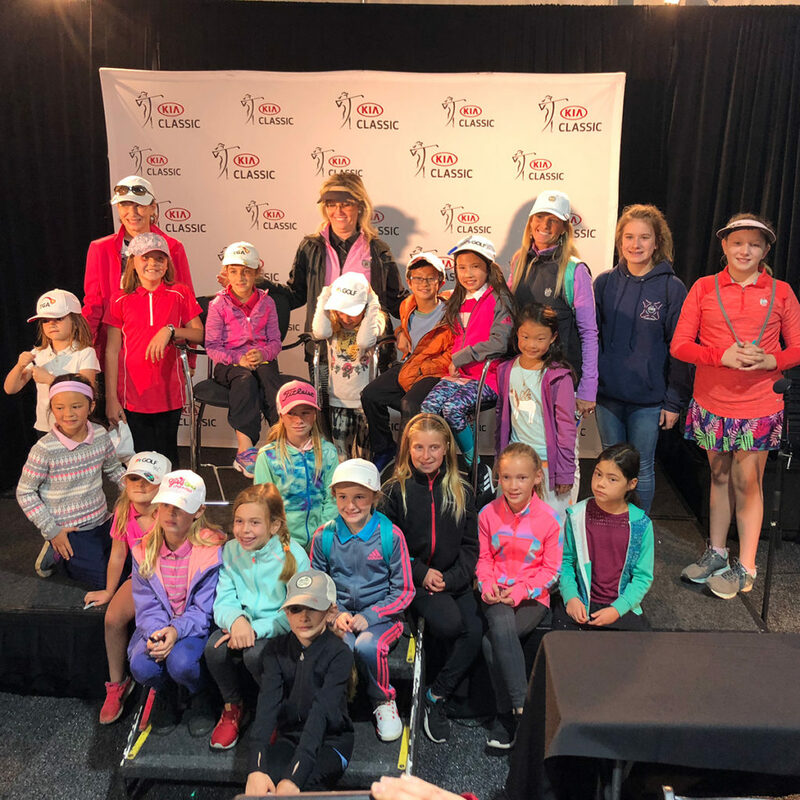 The smiles and excitement are what Coach Jacqui and I have worked towards during our careers, much of the focus on sharing the special, valuable experiences of a junior golfer. 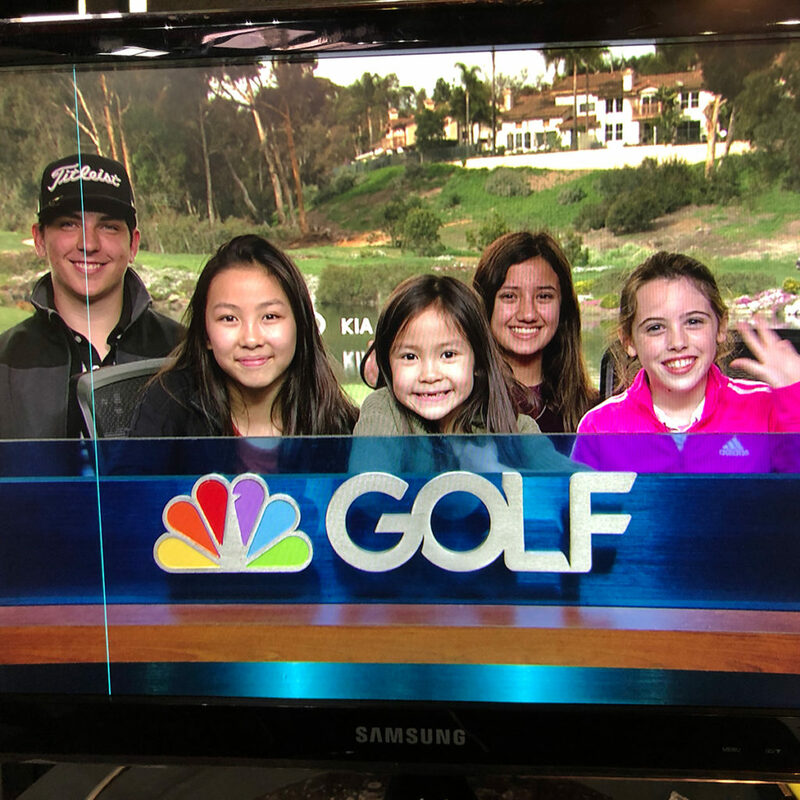 Our goals are to offer and lead the next generation of junior golfers to the endless possibilities for personal growth, potential educational and career success that they have available to them through the awesome game of golf! We are honored to be your coaches!